Playologie is the first online B2B trade fair for the children’s and maternity universes. Available in six languages already, it offers sector professionals worldwide visibility and a tool that complements their usual work methods. 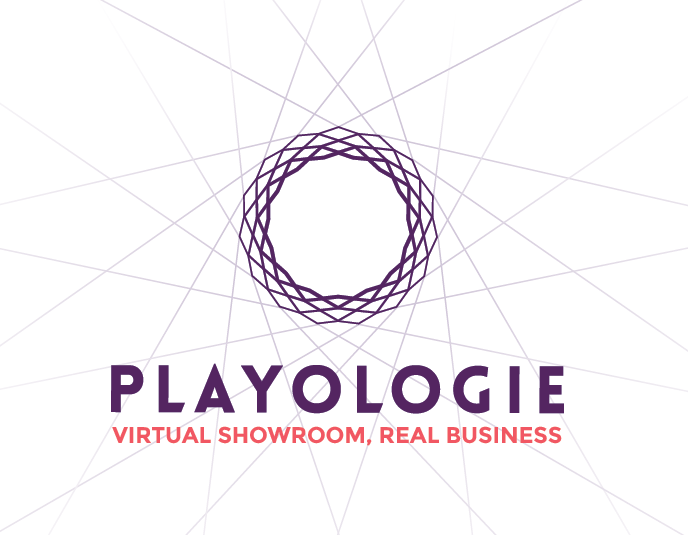 Fashion, layette, furniture, gifts, toys: more than a simple virtual trade show, Playologie is a veritable secure B2B work platform. With free access for buyers and adapted, no-comission formulas for the brands, Playologie will allow every user to save time and optimize his or her business. 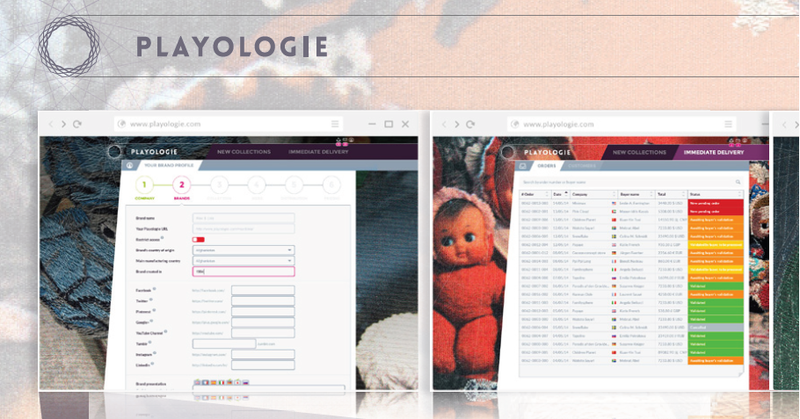 For brands, Playologie offers the possibility of instantaneously reaching all markets and commercialising their collections 24h/24 7j/7, via the Web and an iPad app. 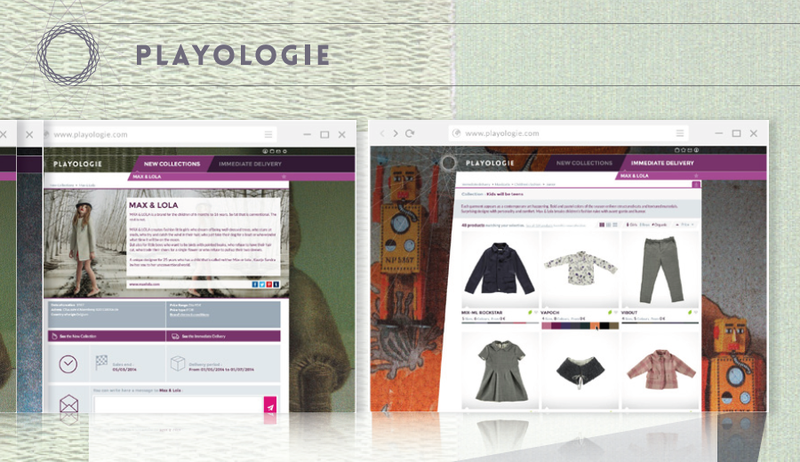 For buyers, Playologie offers a way to find the moment’s best collections in one spot and more serenely manage orders. In a constantly mutating market, Playologie was conceived to fulfill a real need of sector professionals to have at their disposal a powerful tool to centralize and master every aspect of their commercial activity.